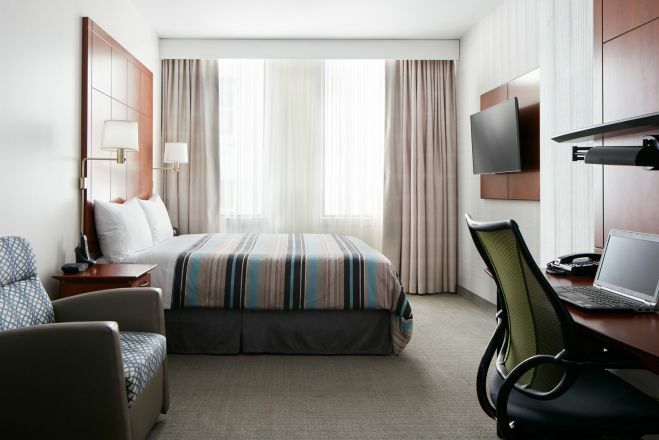 Club Quarters Hotel Central Loop Chicago Make your day hotel stay enjoyable and comfortable by booking your day stay at Club Quarters Hotel Central Loop Chicago. 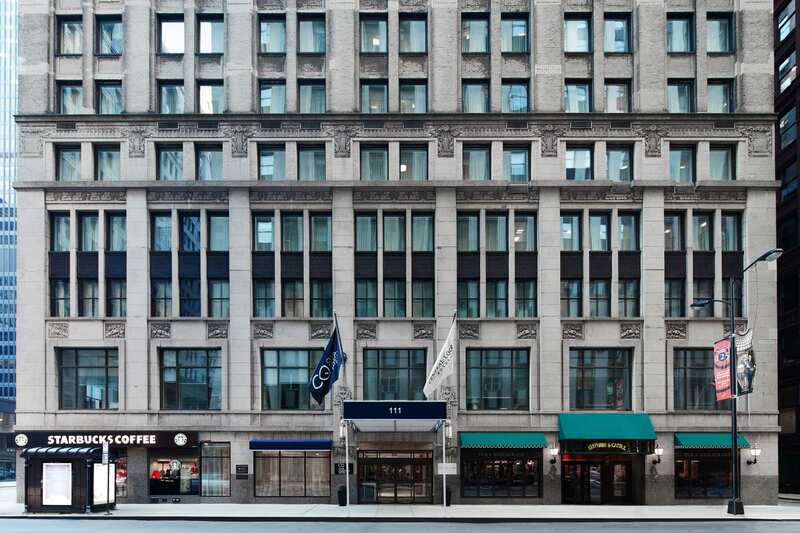 Club Quarters Hotel Central Loop Chicago is a perfect day hotel for business travellers looking for relaxation, working facilities, exercising equipment, and nearby attractions. 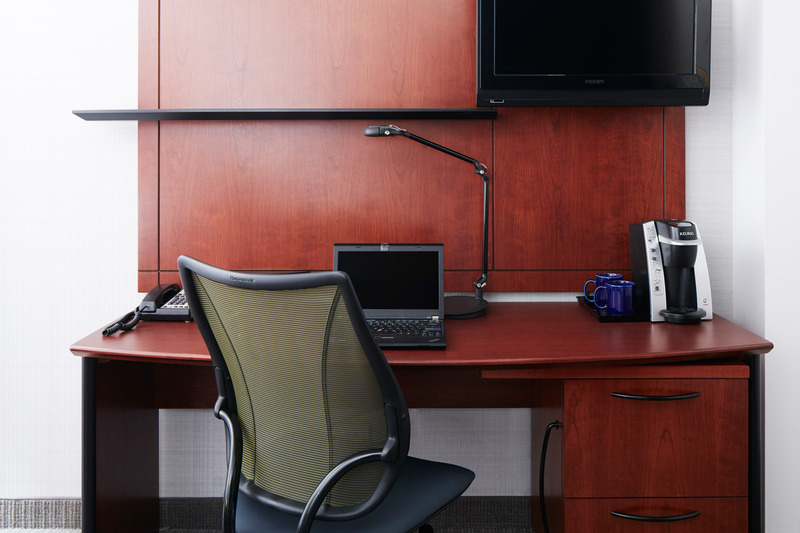 The contemporary rooms feature a flat-screen cable TV, iPod docking station, and a work desk to get all your tasks done in no time. 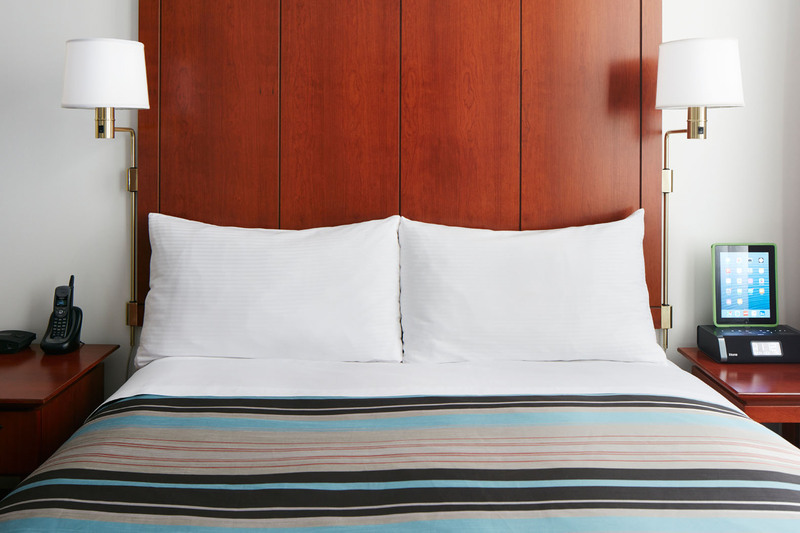 Also, you will find a coffee machine and complimentary, unlimited chilled bottled water in every guestroom. 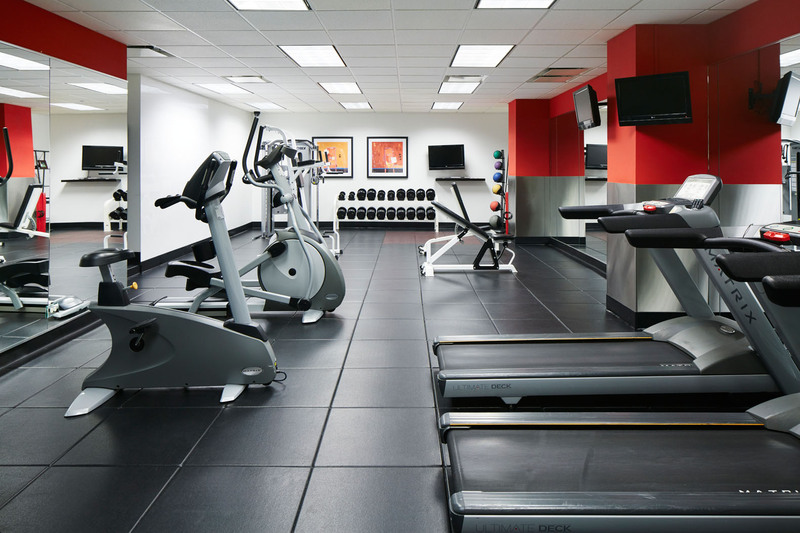 For your working out sessions, a variety of cardio equipment and dumbbells are available to use when you go to the hotel's 24-hour fitness room. This daystay hotel has a business center that provides the ideal environment for maximum productivity. Book your wonderful day use hotel room at Club Quarters Hotel Central Loop Chicago and enjoy everything that this great place has to offer! 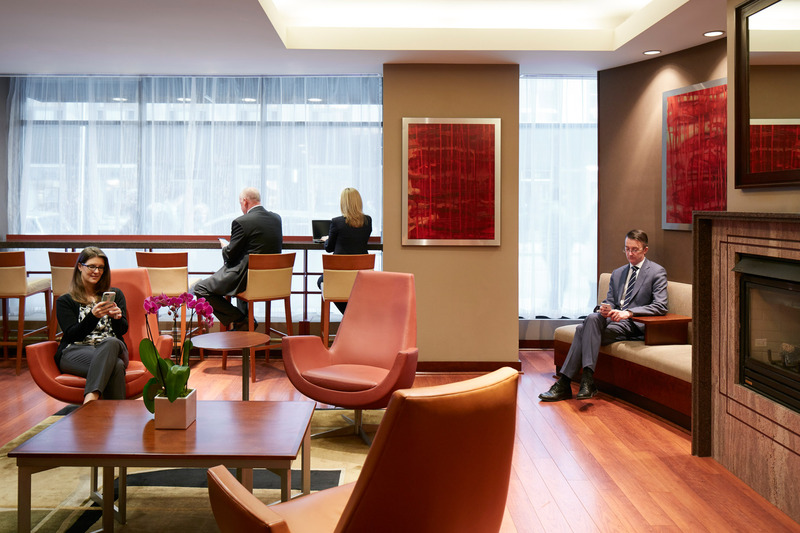 During your day stay at Club Quarters Hotel Central Loop Chicago, you'll find yourself in the very heart of the city's business district. The convenient location of this delightful day hotel is perfect for exploring some highlights of beautiful Chicago. Willis Tower – Take in some fascinating views! Willis Tower is the tallest building in Chicago and gives you spectacular panoramas of an awesome city as well as its enchanting lakeshore. What a lovely way to spend your day! Art Institute of Chicago – Visit one of the oldest and largest art museums in the entire US! The Art Institute of Chicago was founded in 1879 and displays a remarkable collection of artifacts. The exhibits contemplate several different types and eras of art, so there's definitely something that you will fall in love with. 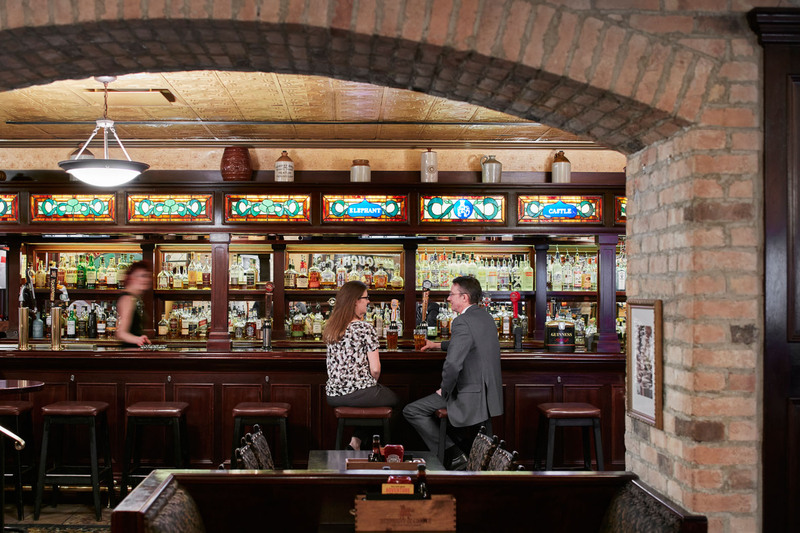 Rookery Building – Steps away from this day booking hotel, the Rookery Building is a historic landmark you have to check out. With a fabulous architecture, and a beautiful intricate work of marble and the glass ceiling, you will feel delighted by its awesomeness.